A Wedding Video from the Devonshire Fell in Burnsall. An intimate wedding for Amreen and Rolf at The Devonshire Fell in Burnsall, near Bolton Abbey in the Yorkshire Dales. A very relaxed bride and groom preparations led to a lovely ceremony, was followed by much celebration and a bracing photoshoot by the Burnsall bridge. 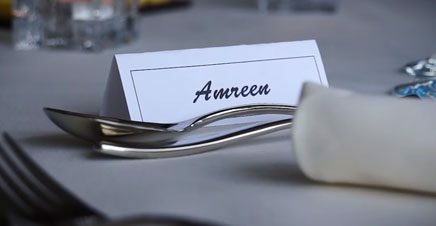 A special thanks to Amreen and Rolf for giving me the opportunity to create a wedding video of their big day!